I was watching Bravo’s Million Dollar Listing last evening, and that Fredrik guy is one funny dude. 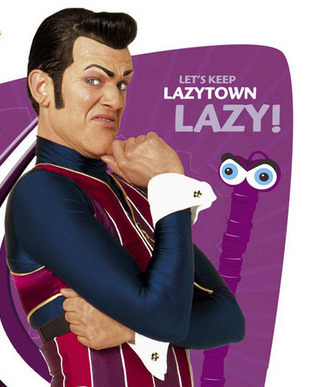 Every time I see him, he reminds me of this guy from the kid’s show Lazytown. I think it has to do with the jaw line, the hairstyle, and the animated faces. It’s a very close resemblance. But, the new guy Luis, on Million Dollar Listing, is also a strong contender. His hair is super poofy, and that’s pretty important. In fact, if I had to judge one over the other, I’d say Fredrik wins in jaw; Luis wins in hair; and freakish Lazytown dude wins in overall awesomeness. Hair care products…you really let me down this morning. Why? Well, lots of reasons. First, I have a pink obsession. My shower is full of pink-bottled shampoos, conditioners, and body scrubs. I didn’t know I was purchasing every pink shaded shampoo and conditioner on the market. Yes, I think that’s a problem. Obviously, the beauty industry knows what it is doing when it packages all their plastic bottles in shades of pink. 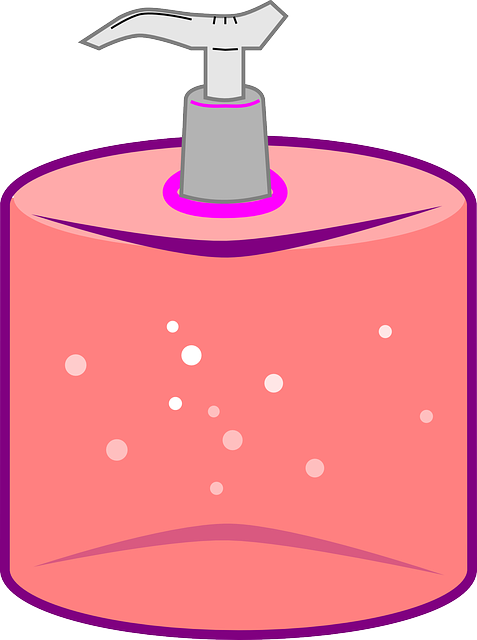 But, this morning, all my hair care products disappointed me …even the pink ones. First, I washed my hair with my favorite pink colored shampoo.. pink! Rinsed with its matching conditioner…also in a pink bottle! Towel dried my hair ..with a plush, white towel…not pink! Then, sprayed on the color protectant spray…..a necessary color protector to protect my tresses..
Ended with some more color protectant spray.…mistake # 3 …but, my color is not going to fade on me! And then I began the blowdrying process... danger! My hair’s consistency felt more waxy, and weighed down. Dang it.. that must be the frizz ease and the straightening creme…. The hairstyle mimicked a beach hair day..but, not a good beach day; a super miserable beach day... picture any hair in high winds, humidity, hot sun, sweat, sand, and in a baseball cap… that was my hair today! My pink shampoos failed me. It was not pretty….